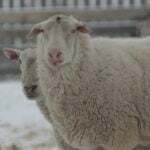 As temperatures rise and calving season hits full swing, cattle auction activity in Manitoba was fairly predictable for the week ended March 22. On top of calving season, spring road restrictions caused an additional snare in transporting stock. “Last week we saw higher numbers at auctions,” said Wright, as farmers hustled to get cows out of pens to market ahead of the spring thaw. “Moving them is always a bit of a challenge when road restrictions first come on,” he said. Southwestern Manitoba is known to strictly enforce weight restrictions during springtime. Prices, however, remained competitive. 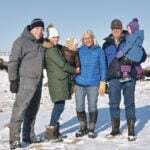 Lightweight cattle sparked interest with buyers from across Canada, “especially for cattle suitable to go out on grass for the summer,” Wright surmised. Cattle over 750 lbs. 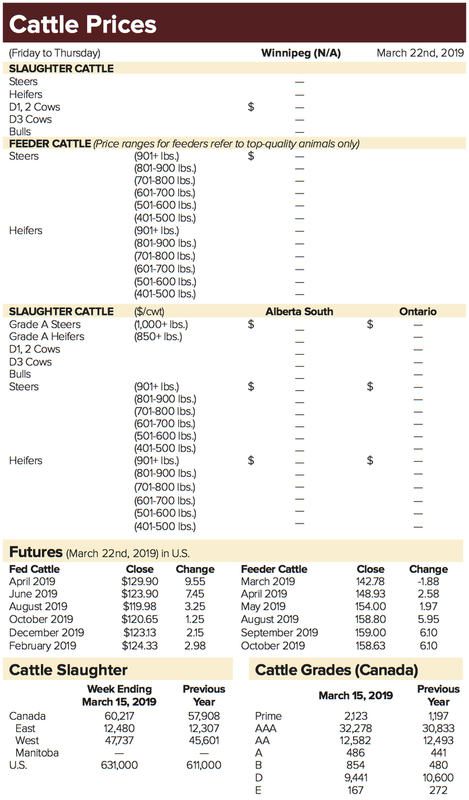 were tougher to move, a trend that Wright predicted will continue throughout the summer as the finished cattle market continues to pressure feeder markets. Butcher cattle prices remained strong, with cows trading in the 80-cent range. 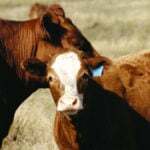 Demand for steers stayed north of the border, and heifers and calves went mostly to Western Canada. Nebraska, often a large buyer of Manitoba cows, continued to struggle with weather and flooding. 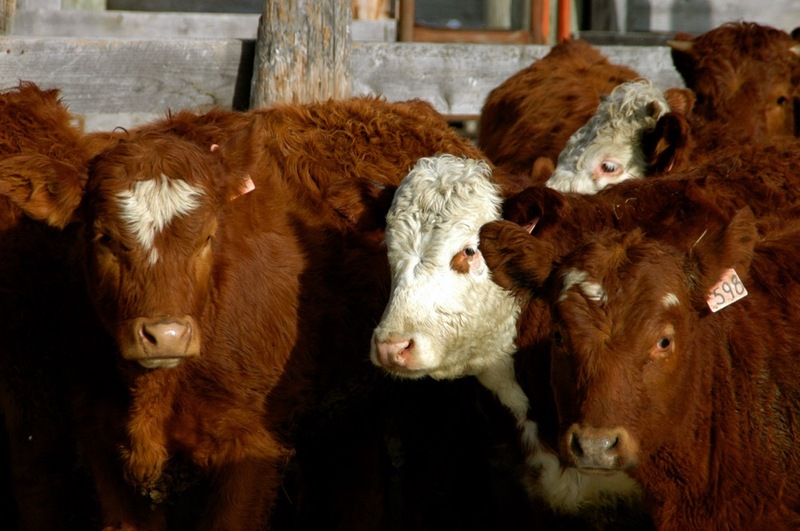 Manitoba ranchers will continue to feel the impact of Nebraska flooding into the summer, as it will also delay cattle coming to market on schedule. “It’s possible that we’ll have a gap in the market down the road,” said Wright. 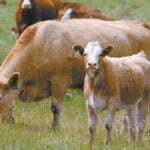 Following the gap, once conditions improve, “we may see an overage of cattle, depending on how cows respond coming out of the storm. Marlo Glass writes for MarketsFarm, a Glacier FarmMedia division specializing in grain and commodity market analysis and reporting.